It’s been all the rave for a while. Juice bars are to Los Angeles what bagel shops are to New York. You can just about find one on every corner nowadays. 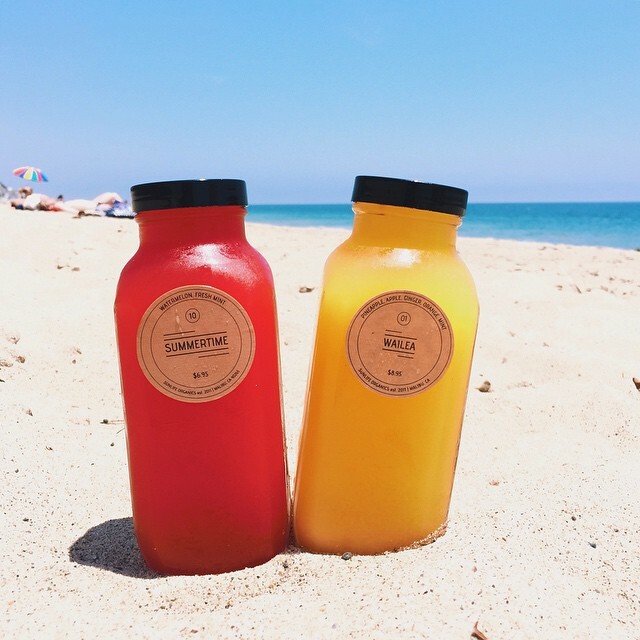 So we sifted through the noise to bring you the top 5 best juice bars in LA. 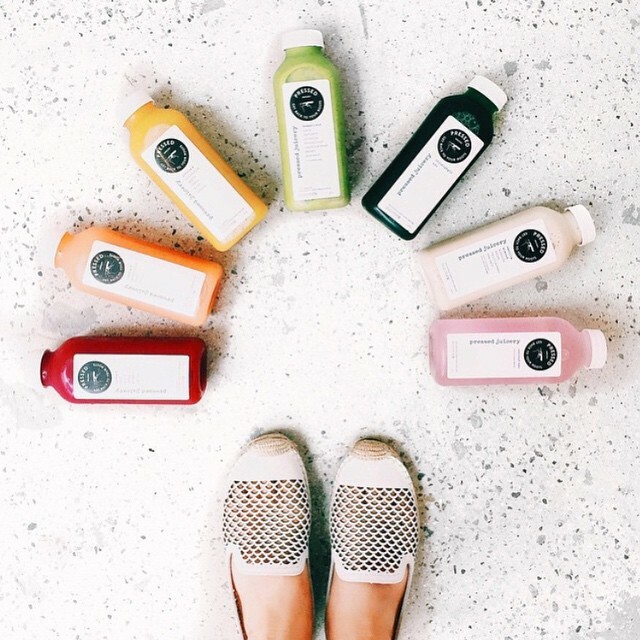 Located all over L.A., Pressed Juicery offers not only a solid range of delicious juices, but a cheery staff and all together solid brand. They’re Instagram account speaks for itself: bright colors, sunshine, happy & healthy living is what they’re all about. They have 25 locations across California and do delivery too. Plus, they’re latest dairy-free, healthy frozen yogurt known as “freeze” is the best nourishing treat to cool off with for the summer. Moon Juice is the best juice bar to go to kick back, relax, and refresh your mind, body & spirit. Seriously, you step inside the Silverlake shop and are hit by a calming aroma of relaxing music, crystals, plants, and all-around good vibes. 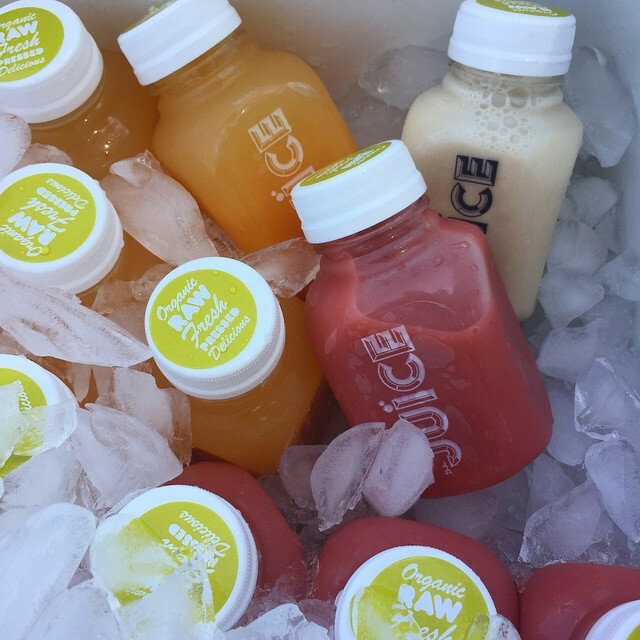 They’re one of the only juice bars that’s completely certified organic. 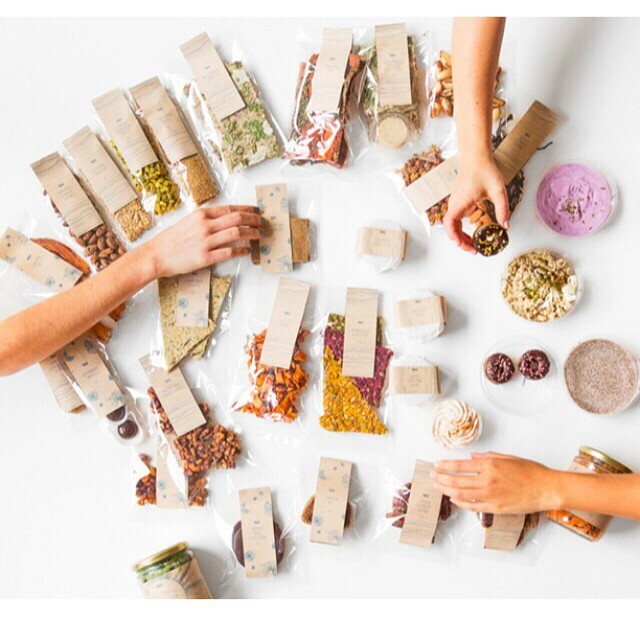 On top of that, they offer a stellar selection of raw vegan, sprouted cosmic provisions (a.k.a. snacks), moon dusts, and tonics. You can find them in Silverlake, Venice, and downtown L.A. at the Ace Hotel. Juice Served Here has been a dark horse in the juice bar game. What stands out about their juices is they come in the most amazing glass bottles that look like old-fashioned milk bottles. What’s great about glass bottles too is it ensures the acidity of the fruit doesn’t decay the plastic, so you’ll be getting juice and just juice when you drink it. Founded in Malibu in 2011, SunLife Organics captures the essence of sunshine, surf, and sand that is Malibu. They offer the best smoothies in L.A. as well as their juices, acai bowls, and healthy snacks. Their passion for nurturing community and family breathes through every aspect of their business. You can stop by this organic health & wellness store in Malibu of course, and you won’t be disappointed. 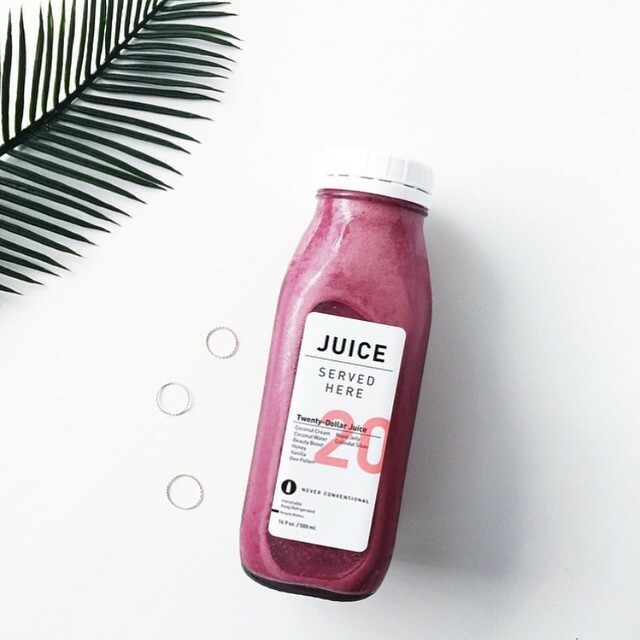 The JUICE started out as a locals-only, organic cold-pressed juice shop in Atwater village. Now it’s gotten so popular they’ve expanded into the up and coming Highland Park area of Los Angeles. It may be a smaller shop, but there’s constantly a buzz there on the weekends which is always a good sign. 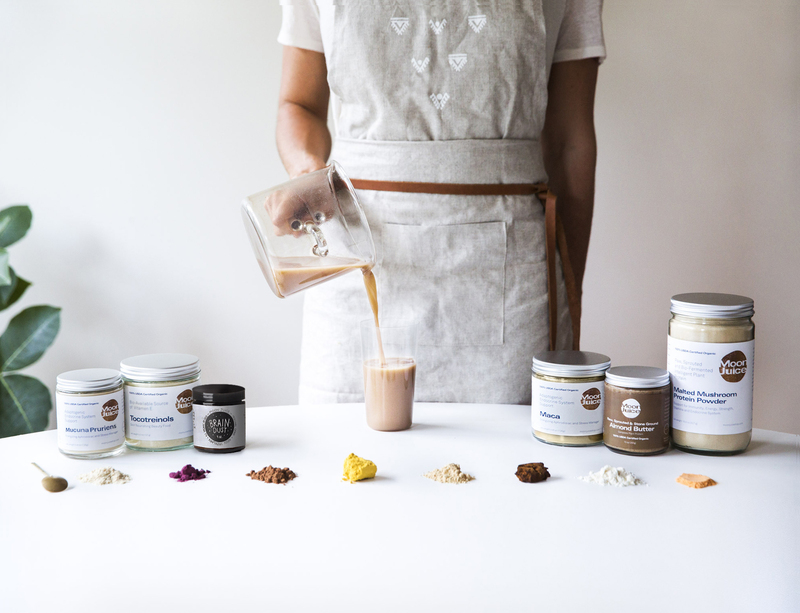 Plus, they offer organic, dairy-free and raw cashew-based ice cream infused with flavors like chai, mango, cinnamon, cacao, and coconut. If that’s not enough to get you there, I don’t know what will. If you happen to stop by any of these juice bars, leave us a comment below and let us know what you think! Or tag us on instagram @wedesignla.